Before he was even legally allowed to drive Arran Rice had set up more than 500 websites and 200 mobile applications, after he first started experimenting with creating a web presence at the age of just 11! Now aged 17, Rice runs Wizzed Media: a Cheshire-based start-up that owns a portfolio of websites and mobile applications with 10 main sites covering celebrity gossip, cars, animals, sports, health and Bollywood. He found early success with gaming websites, especially with a fan site he created for the popular game CityVille. Next he seized the opportunity to capitalise on the growing popularity of Minecraft and launched a website providing guides, cheats and tips for the sites millions of players. By July 2013, Rice claims it had become the largest pocket edition fan website for Minecraft – clearly the young entrepreneur had found his forte. 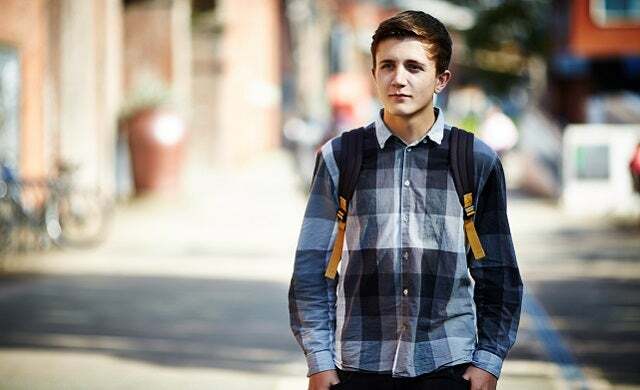 After selling 80% of his Minecraft website in 2015 – and all while still at school – Rice decided to build an entertainment website targeted at young people: Wizzed was born. The website has been profitable since year one and generates revenue by working with large advertisers and brands to deliver campaigns, as well as using native widgets to deliver traffic to other big advertisers – driving traffic and generating additional capital. The entirely self-funded operation turned over £2.5m in 2015 – not bad for a 17 year-old working from his bedroom in his parents’ house. Rice is moving to London in the summer to open an office in Camden and hire a team, with plans for three or four annual trips to New York and California to meet with advertisers and publishers. Eventually, he hopes to open offices in all the major European and US cities. A truly modern internet entrepreneur, Rice has already achieved more than many ever could – long may it continue.